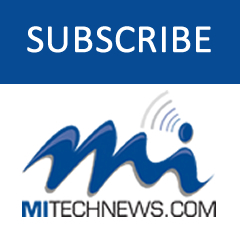 DEARBORN — The 3D printer manufacturer EnvisionTec announced a new custom LED light system for its fourth-generation Perfactory 3D printer. In development for more than a year, the new LED system is more powerful and efficient than other light projector systems on the market. The company says it offers a variety of benefits, such as lower operating costs and crisper black-white contrast between pixels, which means even better final part detail. EnvisionTec’s P4 LED Standard XL will be unveiled at RAPID + TCT, a 3D printer and additive manufacturing trade show this week in Pittsburgh, Pa. 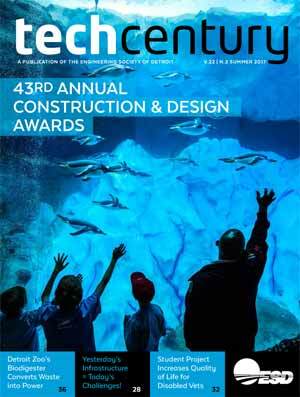 The company also will be celebrating its 15th anniversary and showcasing other machine and material innovations in booth 1813. The P4 LED Standard XL offers a build envelope of 192 x 120 x 180 or 230 mm (7.6 x 4.7 x 7.09 or 9.06 in.) with XY accuracy of 100 µm (0.0039 in.). The P4 LED Mini offers XY resolution as low as 10 µm (0.0004 in) with an adjustable Z resolution ranging from 15 to 150 µm. With the new custom LED system, the P4 line now comes standard with the most powerful and cost-efficient light source, too. The average cost per hour of the P4’s outgoing ultra-high-performance lamp, which uses high-pressure mercury gas to emit light, was $2.90, with an estimated life of 500 hours. By contrast, the new LED system will cost an average of 50 cents per hour, lasting an estimated 10,000 hours. 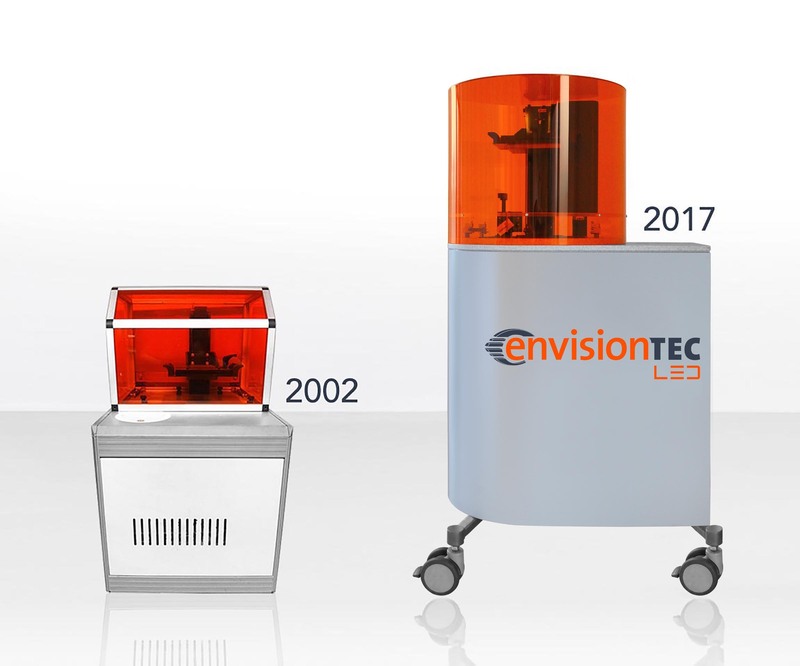 VisionTec’s original Perfactory 3D printer, a desktop model, was the first commercial digital light processing (DLP) machine brought to market globally in 2002. DLP represented a major improvement over stereolithography, the earliest 3D printing technology, patented in the mid-1980s. In stereolithography, an ultraviolet laser beam draws out a cross section of a part in a vat of photopolymer resin, building it one layer at a time, until a final part is produced. One of its drawbacks is that drawing out parts in this manner is time consuming. In early printers, the surface finish of parts also showed striations or stair-stepping between layers. In 1996, a few years after earning his master’s degree in electrical and computer engineering from Wayne State University in Detroit, Siblani had a novel idea to use a high-definition theater-style projector system to expose one cross section of material at a time for rapid curing. What’s more, because projectors expose light in pixels, the brightness of each pixel could be controlled individually. That allowed for curing of each pixel to different depths or volumetric pixels, also known as voxels. The ability to control each voxel dramatically improved the accuracy and surface quality of 3D printed parts. The original Perfactory was created by Siblani and Alexandr Shkolnik, EnvisionTEC’s chief technology officer. Their first working system was completed in 2000, with the launch of DLP, EnvisionTEC and the first Perfactory model in 2002. Since then, EnvisionTEC has led the way in numerous 3D printing innovations. Today, the company sells more than 40 models of 3D printers across six technology platforms.